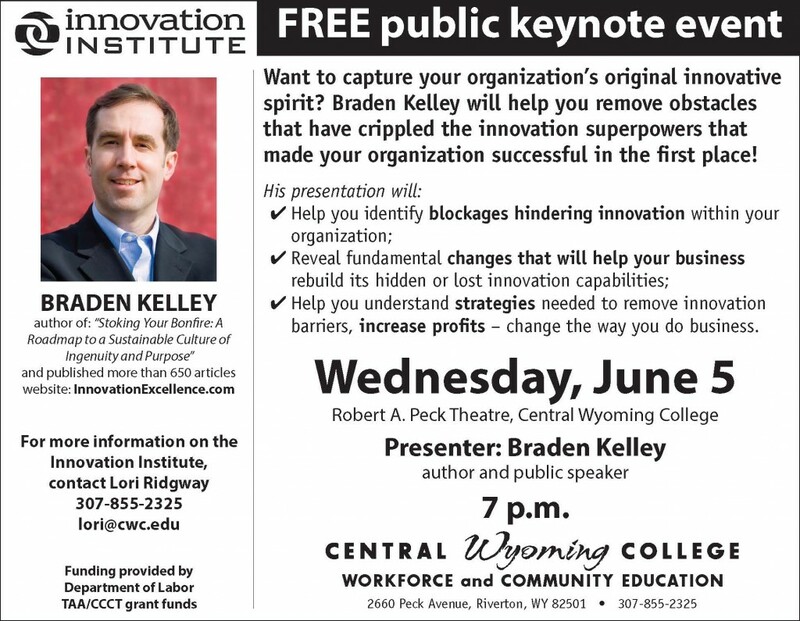 This week I will be giving two free innovation keynotes in Wyoming before heading off to Miami to do some client work. Both Wyoming innovation sessions will have free admission and are open to the public. 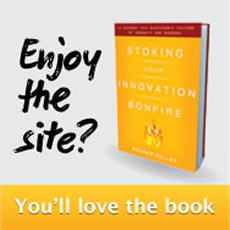 If you live in Wyoming and you’ve already purchased a copy of my book Stoking Your Innovation Bonfire, I will be happy to sign or personalize it for you at either of these innovation events. Or if you have a copy of A Guide to Open Innovation and Crowdsourcing if you happen to have a copy of that. I will be bringing some of my Nine Innovation Roles cards with me if you’d like to have a peek at those, and will probably have a few copies of my book with me if you’d like to purchase a personalized copy for only $25. 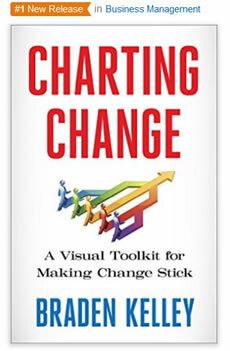 The first keynote will be on June 5, 2013 in Riverton, Wyoming at 7 PM. 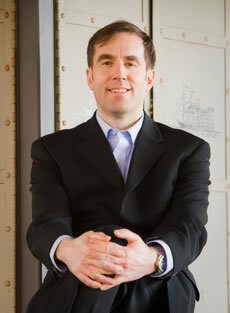 The second keynote will be on June 7, 2013 in Jackson Hole, Wyoming at 7 PM. 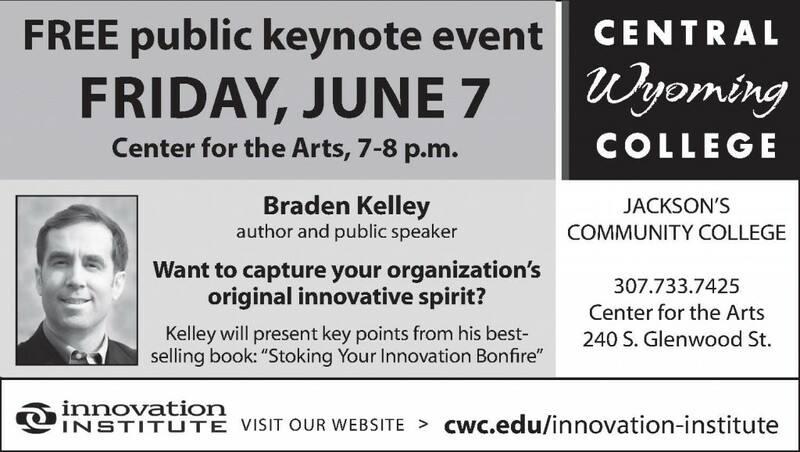 In addition to these public innovation keynotes I will also be conducting full-day innovation workshops for Central Wyoming College as part of their Innovation Institute. If you’d like to do a similar combination of public innovation keynotes and full-day or half-day innovation executive education with me at your college or university, please contact me. 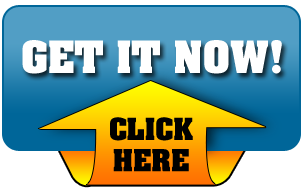 This entry was posted in Innovation and tagged events, innovation keynote, innovation speaker, keynotes, public, Speeches. Bookmark the permalink.